The Knoll Life Chair is a sleek mesh chair that makes all day sitting easy. The active mechanism and flexible back move naturally with the user so that there is no need for manual adjusment. The Life chair is also approved for 24/7 multi-shift environments making it perfect for almost any office situation. And you can feel good about your Life chair purchase, the environmentally friendly design is durable, recyclable, and utilizes minimal raw materials. Ergonomic Chair Pro is proud to be an Authorized Knoll retailer. We guarantee full warranty support for your Knoll Life chair. Please see our full line of ergonomic chairs from Knoll and other manufacturers at The Human Solution. 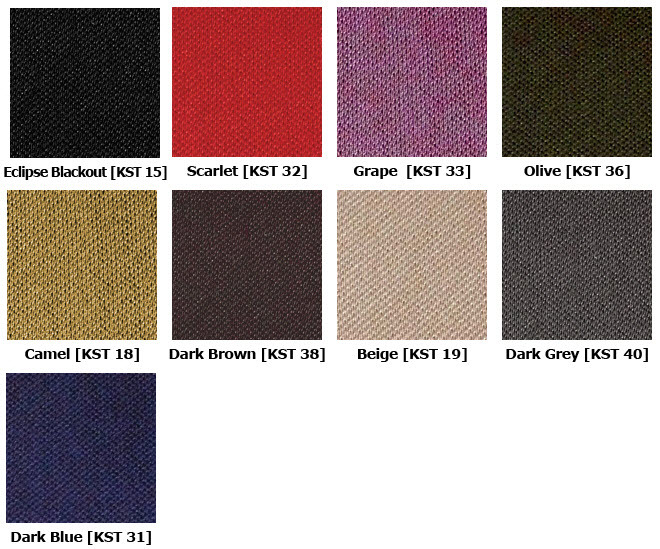 Chair height 38.5" - 43.75"
(standard cylinder) 16" - 21.5"
Seat depth 15" - 19"
All Knoll Life chairs come standard with a mesh suspension fabric that is durable, flexible and available in a wide range of colors. The Knoll Life chair provides built-in lumbar support with the shape of the back frame and the back suspension fabric. However, the addition of an adjustable lumbar support offers more customizable comfort and superior support. The adjustable lumbar support mounts to your chair with magnets and features slow-recovery foam covered in your choice of three fabrics. A black urethane headrest can be attached to your Knoll Life chair to add extra neck and head support. The headrest features 3" of height adjustment along 12 positions, and is a perfect match to the chair's frame and arm rests. Please note that the headrest is not compatible with a back topper. Standard cylinder: 16" - 21.5"
High cylinder: 17.5" - 22.75"
The Knoll Life Chair ia available in three different types of armrests, or you can opt for no arms. 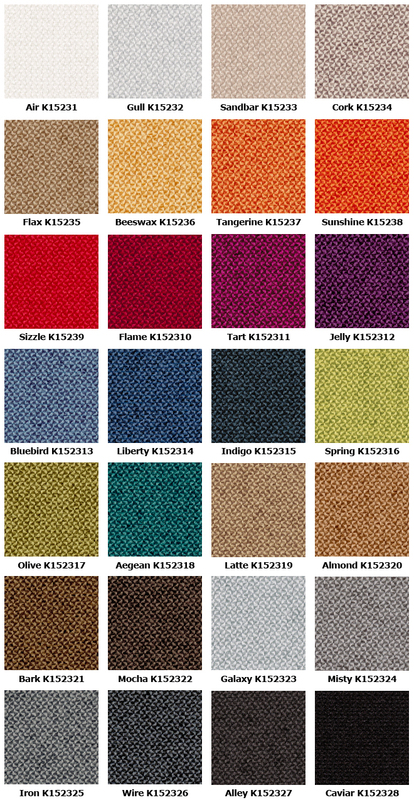 Knoll Life chair arms are available in Sabrina or Volo Spinneybeck leather upholstery. This custom option will add two weeks to manufacturing time. See seat topper option for leather option images. The Life chair ships standard without a seat topper, but we strongly recommend the purchase of a seat topper for your comfort, especially if you sit for longer than five hours a day. The standard foam seat topper is 1.75" thick. The seat and back toppers are also available in any Spinneybeck leather (www.spinneybeck.com) and optional perforations are available. 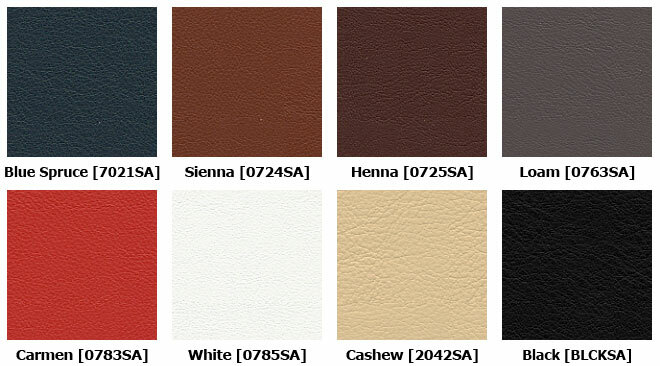 Please call or email us for pricing on leathers not listed. For added comfort, add a 2.25" thick foam Ultra Topper. Both back and seat toppers snap quickly on or off the Life chair, making it easy to change the look of your chair as often as you'd like. Standard back topper is 3/4" thick foam. 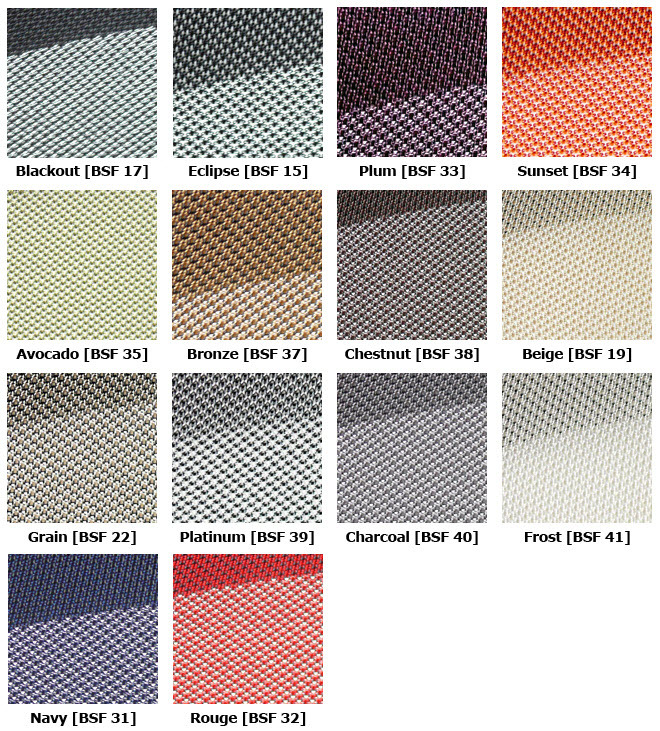 Select from four low profile bases. 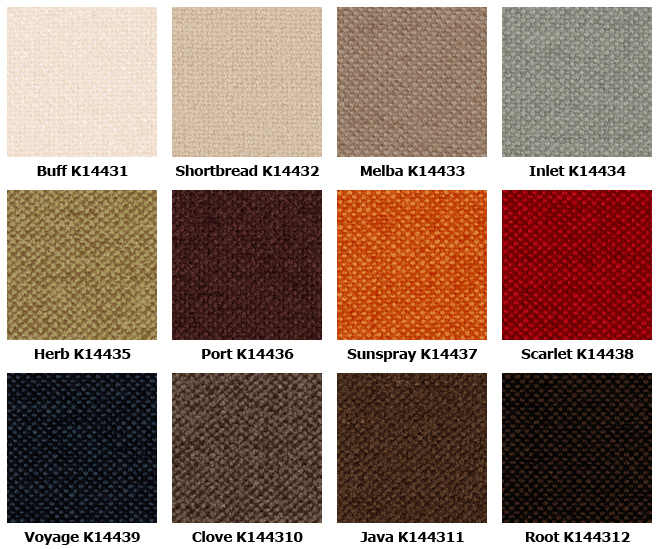 Select from three caster colors available for carpet or hard floors. 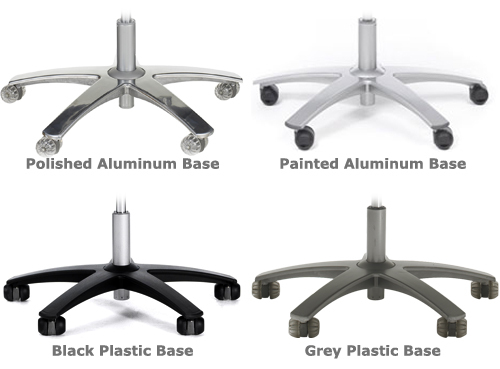 Glides are also available on the Life ergonomic chair if casters are not necessary. Choose whether or not your Life Chair will be shipping to a commercial loading dock.